Kershaw’s Challenge began in 2011 with a little girl named Hope, a very evident need in her life, and the realization of a platform to do great things. Hope was born in Lusaka, Zambia, and has battled the HIV epidemic her entire life. Ellen Kershaw met Hope when she was nine years old. At the time, Hope was a vulnerable orphan, sick and malnourished, and was accustomed to surviving on the streets. She was timid and distant. As a result of a lifetime of abuse, she built up walls towards anyone who might hurt her. However, Ellen and Hope instantly connected. Ellen and Clayton committed that summer to make life better for this child. They sponsored her through a ministry organization to provide basic needs. But Hope still needed a safe place to call home. The Kershaws realized that until she had a safe place to call home—and parents who would care for her—Hope would never be able to have the upbringing she deserved. This is how Kershaw’s Challenge began. 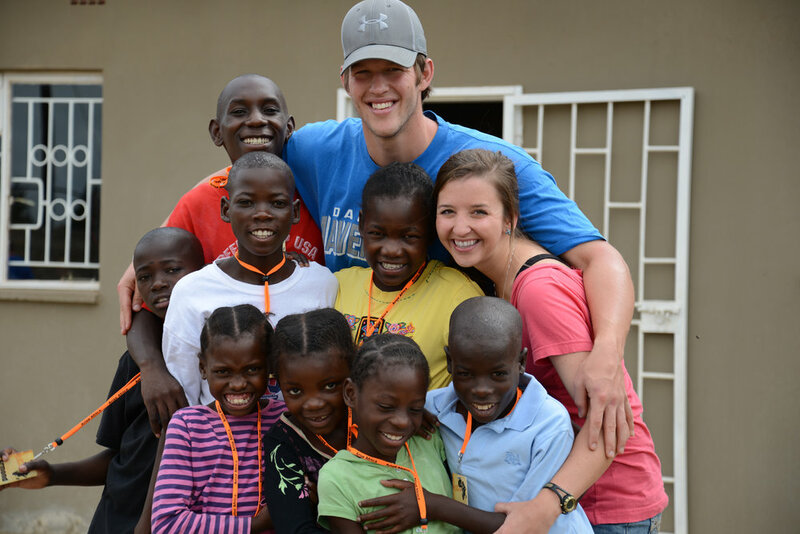 Today, Kershaw’s Challenge seeks to serve vulnerable and at-risk children living in Los Angeles, Dallas, Zambia and the Dominican Republic. Our goal is to partner with organizations that are committed to this as well and work alongside them on specific projects to make life better for children.